There is a new challenge at Crafting for all Seasons! 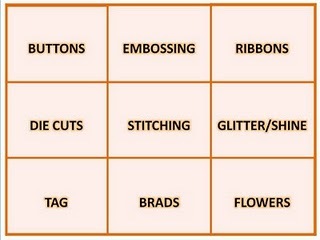 The theme of the challenge is Bingo! For this challenge you need to pick three items from the bingo board (up, down or diagonally) and add those embellishments to your card! Please check out Tracey's lovely images here. I picked (die cuts, tags, buttons) to put on my card. I used the "sleepy mouse" image from Sliekje designs on my card. 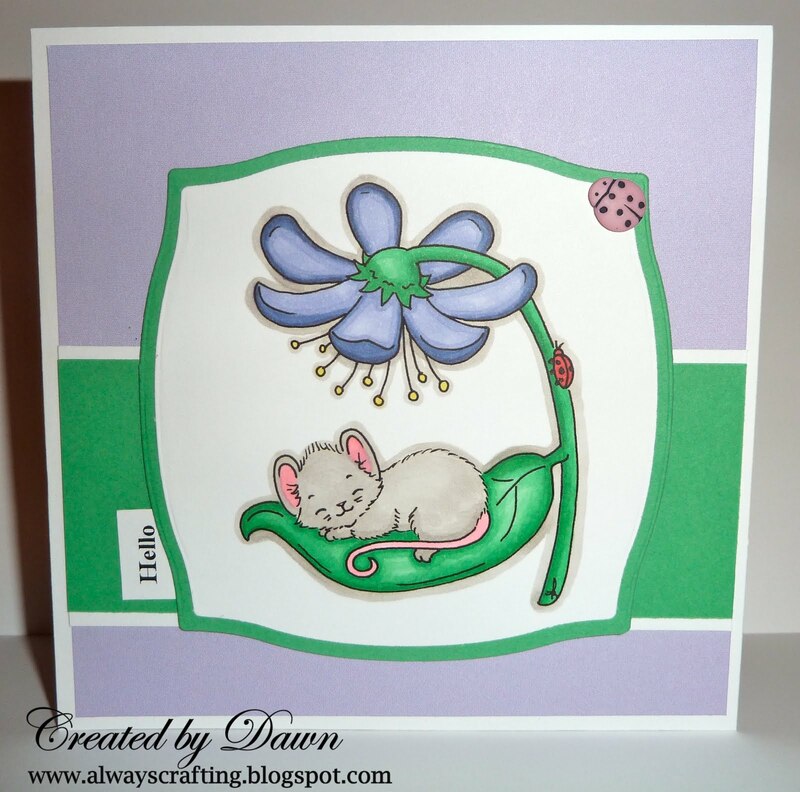 We are introducing her free stamps on the CFAS challenge blog. They are wonderful and can be found here! So cute! Adorable image! Like the ladybug too!